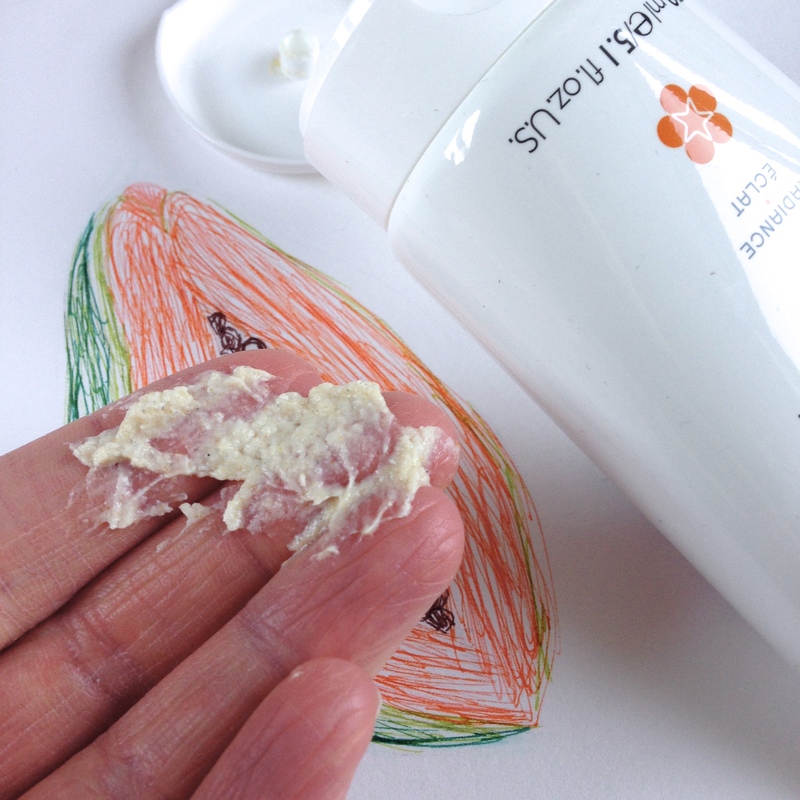 I’m always drawn to products with papaya extract in them – whilst they can be irritating to some, I’ve found my skin has improved so much since I started using them. So when I decided to up my exfoliation game with a new scrub, REN’s Micro Polish Cleanser, with amber granules, gylcolic acid from pineapple and papain from papaya was an instant yes. It looks like I made the right choice, because I loved it so much I felt compelled to literally draw it a picture. This scrub does not mess around. It’s a gorgeous creamy consistency, with gentle exfoliation from the granules. I wouldn’t say this is a gentle product, but the granules definitely don’t give me that ‘Wow am I actually bleeding?’ feeling, which is nice! And the scent is beyond gorgeous – tangerine, orange blossom and grapefruit. It’s a gorgeous citrusy scent that makes it perfect for waking up in the morning. 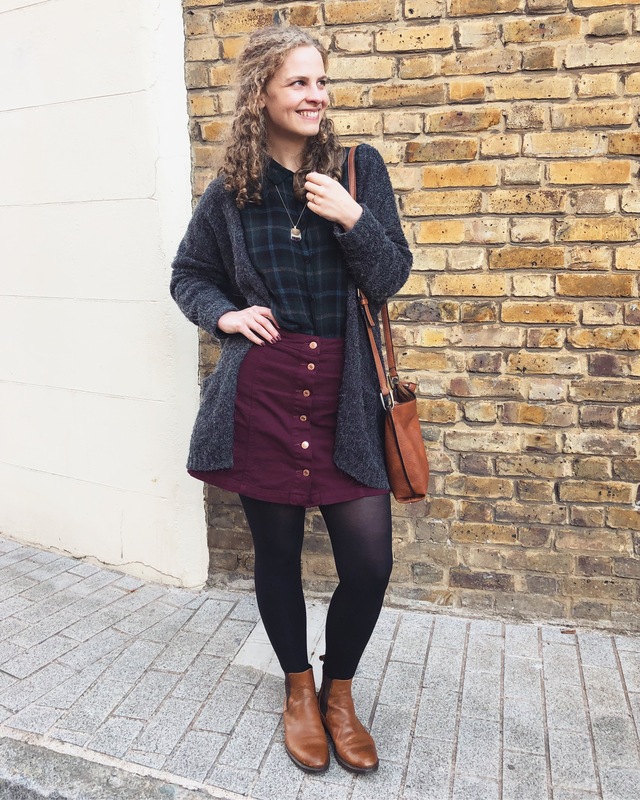 I use it in the evening though because I like to pile on my moisturiser afterwards to give my skin a real treat, and when your moisturiser is a pure oil you can’t really apply a faceful of makeup and trot out the door. Anyway, using it in the evening is still great – the scent gives you a lovely sensation of lifting the day away. My skin really does look brighter and smoother since I’ve been using this. I really think that most people need a bit of physical exfoliation occasionally, and using this twice a week has given my skin a serious boost. It flaked a bit after the first use – I had a sample that lasted for three uses – but after the second go my skin was absolutely LOVING it. As you can see it’s a lovely creamy texture, that spreads evenly over the skin to distribute the amber granules, papain and glycolic acid. I adore it. 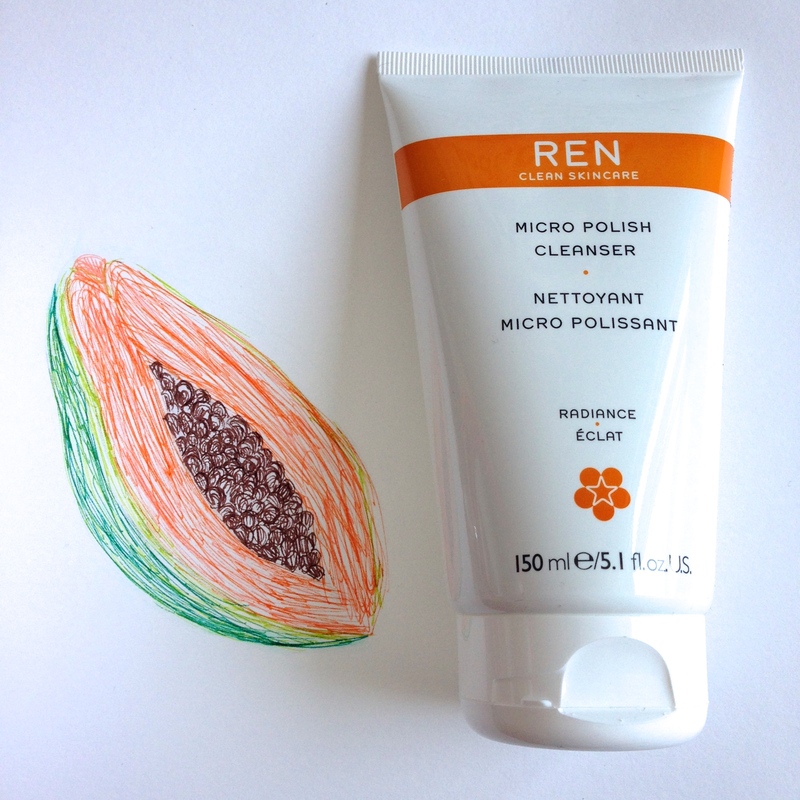 REN’s Micro Polish Cleanser is it’s perfect for the warmer months as it deeply cleanses, restores radiance and provides a beautiful uplifting sensation, for both your skin and your nose. This entry was posted in Combination skin, Natural skincare, Oily skin, Skincare and tagged exfoliators, Natural skincare, Skincare. Bookmark the permalink. 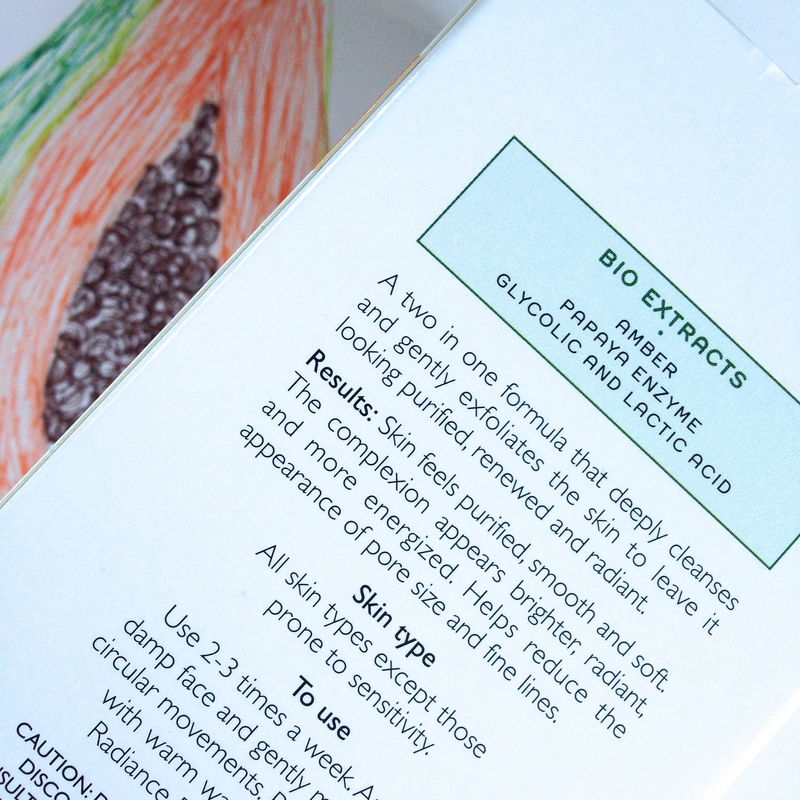 Pingback: Mario Badescu Botanical Exfoliating Scrub | Beauty. Nature. Feminism. Books. London. This sounds great! I really need to try out REN’s products I’ve read so many great reviews on them!